Home›Reviews›AC/DC - Rock or Bust, the Latest Album! Rock or Bust is the fifteenth international studio album from AC/DC, released in the fourth quarter of 2014. For Australia’s AC/DC, it has been a long and interesting ride through the world of rock and roll. When brothers Angus and Malcolm Young first put together the band, it is not likely they knew what a cultural phenomenon they would be creating. 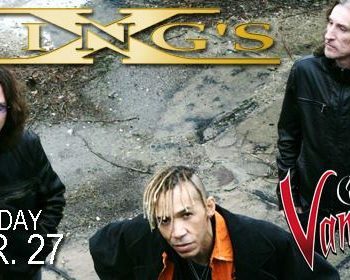 This is a group that has seen their share of highs and lows, tragedies and triumphs, and some of the most popular and successful hard rock the world has ever known. Events like the death of classic lead singer Bon Scott, Malcolm Young being diagnosed with a serious illness, and Phil Rudd’s recent brushes with the law have not deterred them in the creation of their latest studio effort. 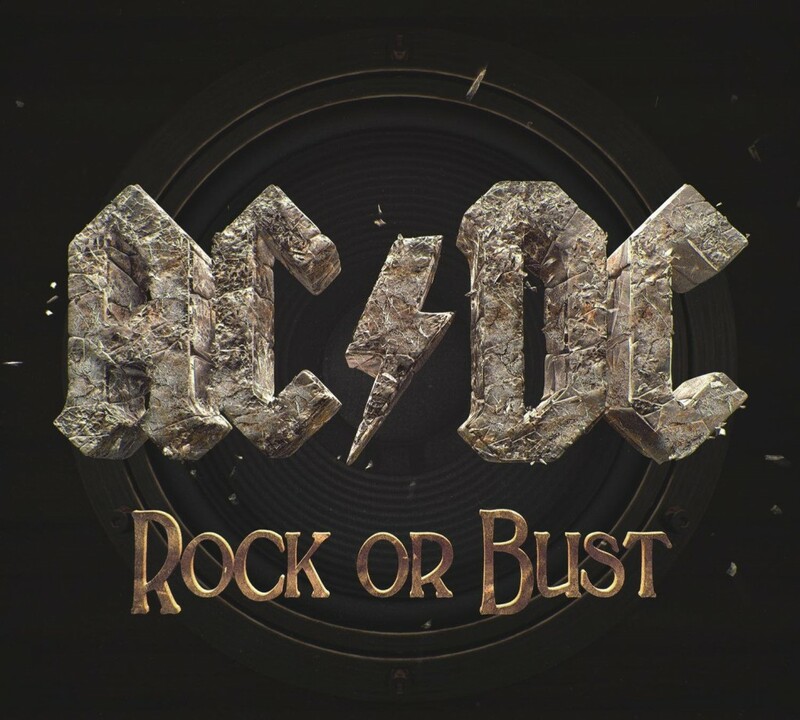 Rock or Bust marks the first studio album from AC/DC since 2008’s Black Ice. Recent events in the band’s history have made people questionable as to the future of the band, but the album has officially been completed. With Malcolm Young out of the band due to his illness, fellow Young family member Stevie (Angus and Malcolm’s nephew) has stepped in to fill the void. Phil Rudd appears on the record, as it was completed prior to his legal issues that have came to fruition in recent months (though he does not appear in music videos and will likely be replaced for subsequent tour dates). In the past two and a half decades, original studio output from AC/DC has become increasingly scarce; this leaves fans all the more eager for whatever the band might be unleashing on the world. 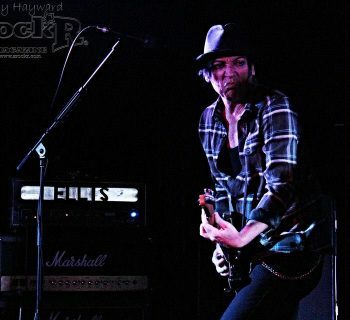 That has not stopped the band from doing world tours that remain the stuff of legend amongst hard rock and metal fans. So, how does Rock or Bust hold up? Seriously, at this point, no matter who you are, if you listen to music at all, you know what AC/DC sounds like. They are not the kind of band to make any drastic changes to their sound whatsoever; they know what works and they stick to it. AC/DC sounds like AC/DC on Rock or Bust, and I cannot possibly think of a greater praise than that. Their classic sound is as alive as ever, and vocalist Brian Johnson sounds as much like himself as he ever has. At a mere 35 minutes, this is one of the shortest albums of the band’s career. But despite that, they manage to serve up a diverse and interesting assortment of songs as only they could do. The record does not bring anything new or totally unexpected to the table, but still remains fresh and musically interesting despite that. An AC/DC album is what it is, and is Rock or Bust ends up being the final record from these Australian rock icons, you can rest assured that they have ended things on a high note. Is this album anything revolutionary? No; it is just 35 minutes worth of these Australian rocker boys doing what they do best. And I think fans can live with that. Rock or Bust gets a strong recommendation from this fan.